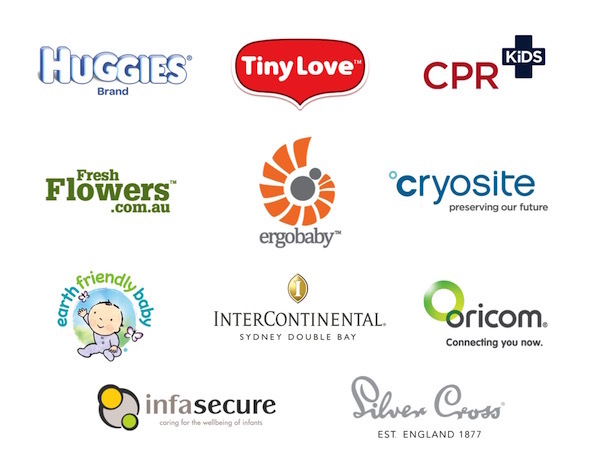 Mums and mums-to-be, don't miss our Sydney Babyology Baby Shower High Tea! Limited seats still available! 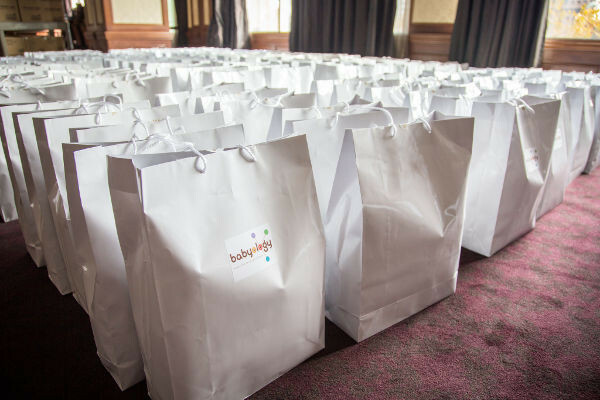 Mums and mums-to-be, don’t miss our Sydney Babyology Baby Shower High Tea! Limited seats still available! 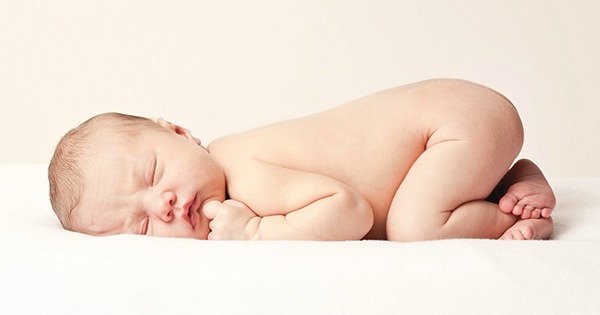 What does every new mum want? 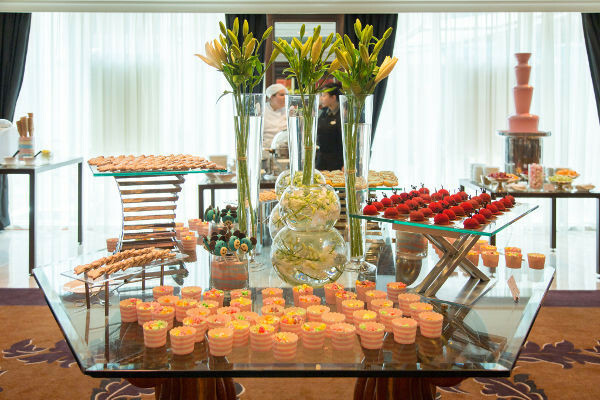 How about an afternoon where you’re showered with gifts and surrounded by good company while savouring delicious food? Here’s your chance – we have a few places available for our Baby Shower High Tea in Sydney! Celebrate your new arrival, whether you are pregnant or already a mum, and prepare for an afternoon of all things pretty! Our noon session is sold out but there are 25 tickets available for the 3pm High Tea and we would love to see you there. 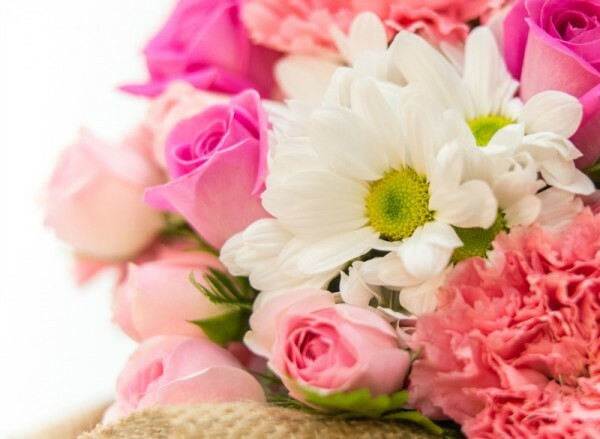 And to add a little more colour to your already-beautiful day, Fresh Flowers will be giving away beautiful blooms on the day. Our second annual Babyology High Tea will take place at the InterContinental Sydney Double Bay Hotel on Sunday, 28 June from 3pm to 5pm. The Grand Ballroom will be transformed into a plush parent’s paradise with tables of tantalizing treats, gorgeous gift bags for every guest and almost $10,000 in prizes up for grabs.